Does Kiama meet the merger criteria? 40% of local residents work in the Municipality while 50% travel north to Shellharbour, Wollongong and Sydney for work. Only 10% of residents travel to the Shoalhaven for work. Kiama Council is part of the Sydney Water region. Shoalhaven City Council is not. Kiama Municipal Council provides a green waste service. Shoalhaven City Council does not. Kiama Council provides a range of aged care services. Shoalhaven City Council does not. 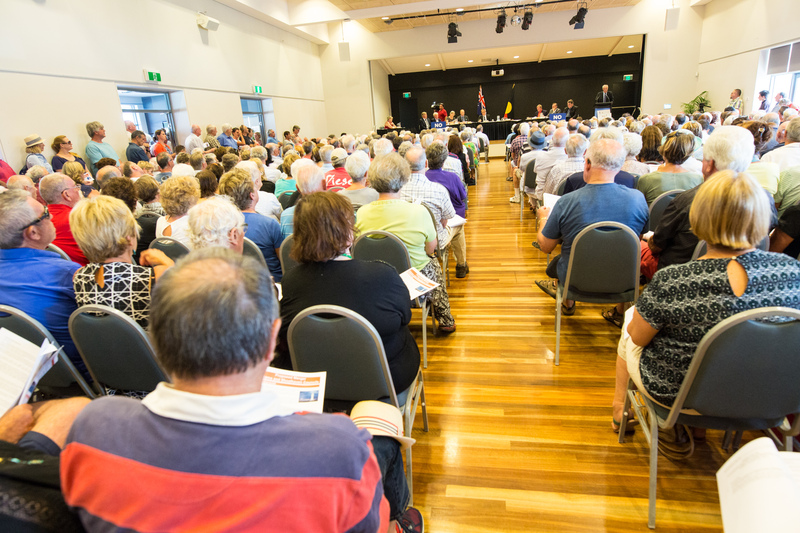 The Kiama Municipality has a very strong community of interest which is different and separate to surrounding local government areas. Council has engaged Morrison Low to assess the cost benefit of any merger.